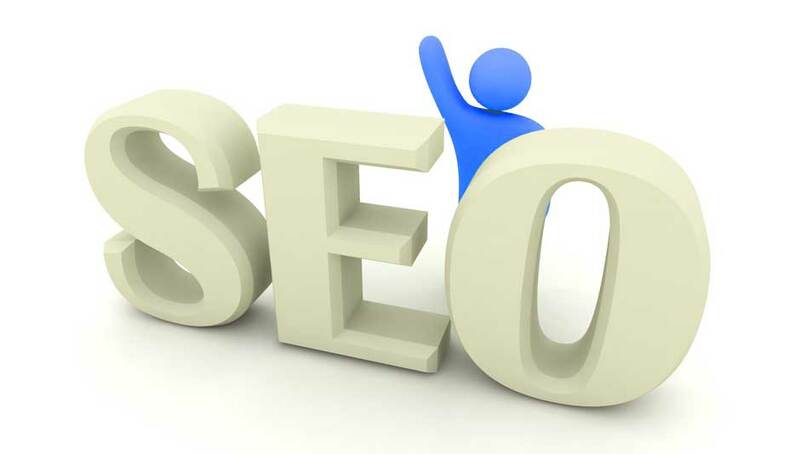 Still struggling in the world of search engine optimization? Well, unless you happen to be programmed to inherently understand Google’s ever changing algorithm, you’re not alone. We see no end to good-intentioned businesses that just aren’t quite able to get the “hang” of the whole SEO thing. So if you’re not quite sure how to proceed, let us help. 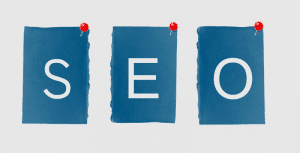 First, we’ll dispel any hearsay you’ve picked up along your SEO journey by giving you our most misleading SEO myths. 1. You have to rank #1: If you’re ever wondering what results are “good,” just think like someone performing an internet search. Do you click on the first link in your results page? Maybe. But you likely peruse the top 3-5 links and then select the one that’s most relevant to you. Aim for ranking in the top 5, and you’ll see results. 2. You need more links! Sure, links are great, but if you’re supplanting relevant, original content for a bunch of link-building, you’re not doing yourself any favors. Your relevant content will encourage genuine third-party linking, and will bump your SEO along the way. 3. You need more domains: Trying to “fool” the search engines by creating a vast network of inbound links from your own collection of domains is an exercise in futility. Spend the time creating content or social networking to encourage genuine inbound links. 4. You don’t need to worry about social media: Your SEO strategy should include a social media component. This is because search engines actually prioritize content that has an element of social authority. Be careful not to silo your SEO and social media efforts; they are more connected than you think. Are you an SEO master? Let us know what myths you’ve debunked.